When John Grady started building homes in Townsville way back in 1956, he wanted to be the builder of choice. He built the Grady company to ensure this standard was met with every client and quality of home that was built. This high standard is what sets Grady Homes apart from the rest, and the desire to be a Builder Of Choice is still our high priority today. Our vision, just like when John Grady started over 60 years ago, is to serve our clients in a friendly, enthusiastic, caring, professional way, while ensuring we deliver a high quality product. This vision is shared by every member of the Grady Homes team. Each Grady team member takes on individual responsibility in ensuring each client enjoys their experience with Grady Homes, right through the process of choosing… building… moving into… and enjoying their new Grady Home for many years down the track. 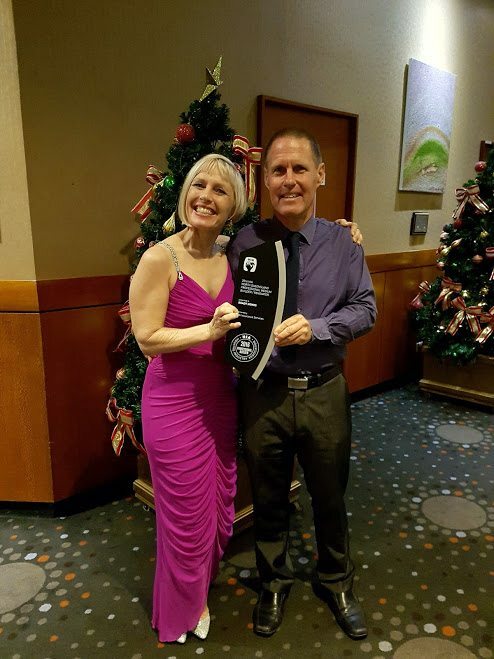 Today, more than 60 years later, the Grady family and all of the hard-working staff are proud to still be recognised as Townsville’s “Home Builder of Choice”. A fact first shown in the 2009 – 2010 annual report on the QBCC website. 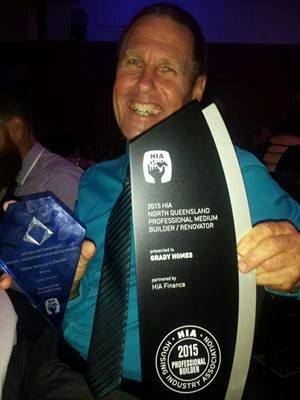 We are also proud to be recognised as North Queensland’s Most Professional Builder. Our biggest accolade for us however is the feedback we get from our amazing clients. Read it for yourself here. We work hard every day to achieve great things for our clients; we’ve been doing for over 60 years now, and we’ll continue to work hard for many years to come.